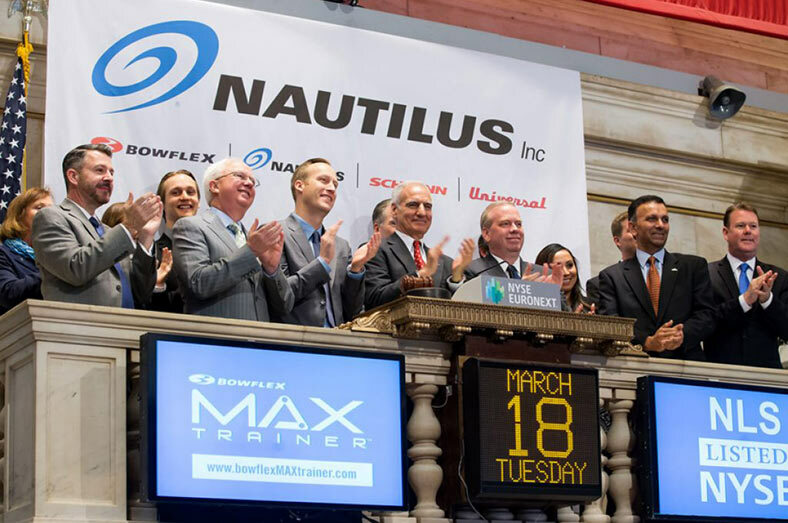 Nautilus Inc. is one of the world’s largest fitness equipment companies that manufacture products for both the retail and commercial markets. Over the years, the company has gained a lot of popularity due to their quality products in the cardiovascular exercise equipment. Nautilus Inc. is the parent company of five popular fitness equipment brands i.e. Bowflex, Nautilus, Schwinn, Universal, and Octane Fitness. When it comes to world of workouts, Bowflex is a brand that does not need any introduction. It is highly popular brand that produces optimal quality workout machines. They focus on manufacturing the machines that are not only highly effective, but also capable of providing desired results to consumers. One of Bowflex’s most popular products include the Max Trainer. 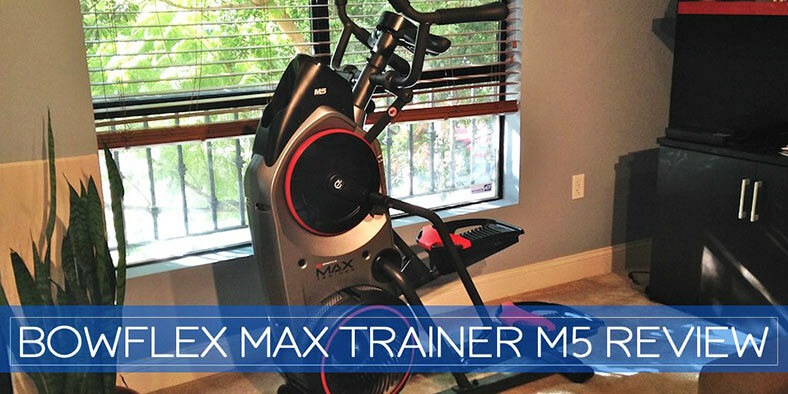 Several models have been manufactured over the years in this Max Trainer series. Three most popular models are Bowflex Max Trainer M3, Bowflex Max Trainer M5 and Bowflex Max Trainer M7. Bowflex is the brand you can trust if it is the perfect body that you are looking to attain. One of the best things about Max Trainers is the workout programs they offer. Their 14-minute interval workout program is highly effective. You can access that program with a specific button on the console. Another standout feature of Bowflex Max Trainers is called the Burn Rate Target. It displays the level of calories being burned per minute. It also represents your resistance level, pedal speed, and your level of intensity. Max Trainers are high quality machines that would definitely meet your standards for home fitness equipment. They are sturdy, quiet, easy to use, offer tons of workout options, and they don’t take up much space. All in all, Bowflex is the brand you can trust if it is the perfect body that you are looking to attain. Nautilus is a more general product line that manufactures relatively expensive fitness equipment as compared to other brands. 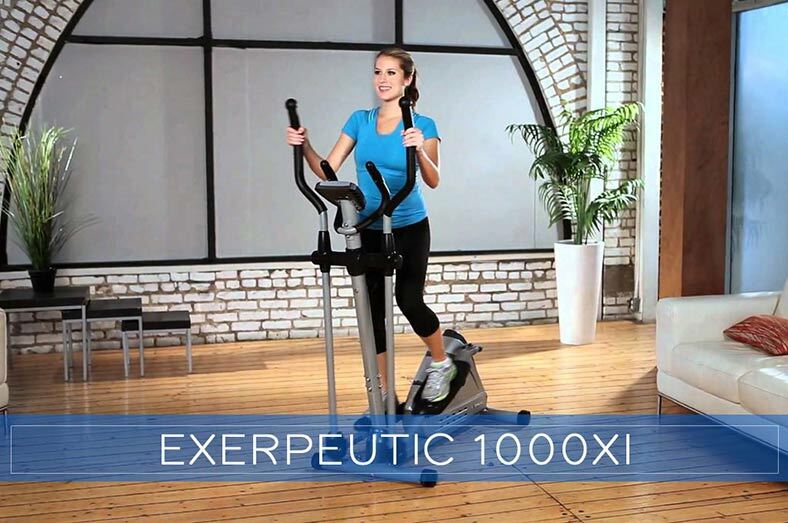 From bikes, to treadmills, to ellipticals, Nautilus excels at producing high-quality machines. Their ellipticals are some of the best on the market. Two elliptical models under the name Nautilus are well-known i.e. Nautilus NE 2000 and Nautilus NE 3000. These models are highly reliable, efficient, and durable. As they can only withstand light use, these models are deemed residential. Apart from this, their Pro series ellipticals and treadmills are also quite popular. At first, Schwinn started by offering bikes and rowing machines that were affordable to homeowners back in 1965. Over the years, they have shifted their focus toward manufacturing quality fitness equipment for residential consumers. They produce a wide range of bicycles, so you can easily find one that suits your needs. 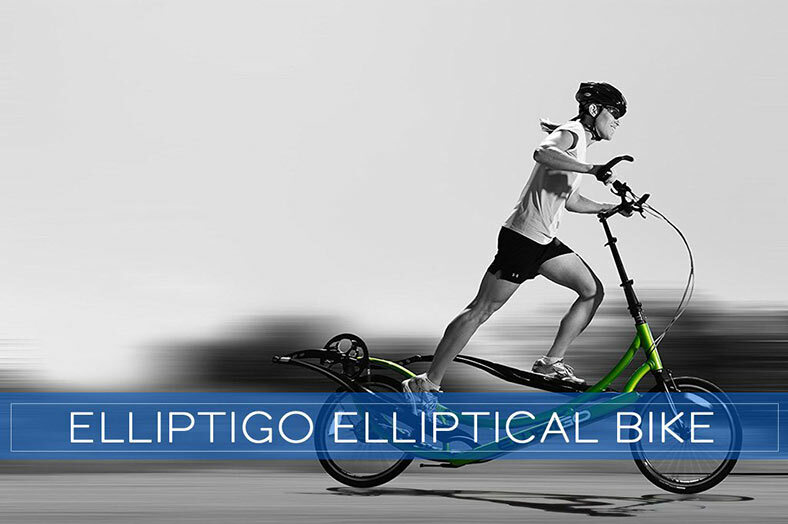 They also excel at manufacturing quality, affordable elliptical machines. 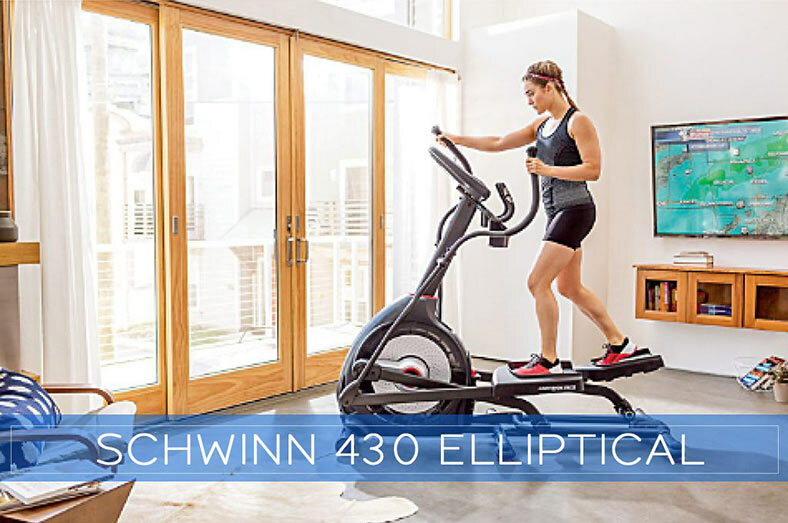 One of the popular products in this category include the Schwinn 430 Elliptical. They have built this trainer with the durability, comfort, and performance requirements of home users in mind. Advanced models are also available nowadays. 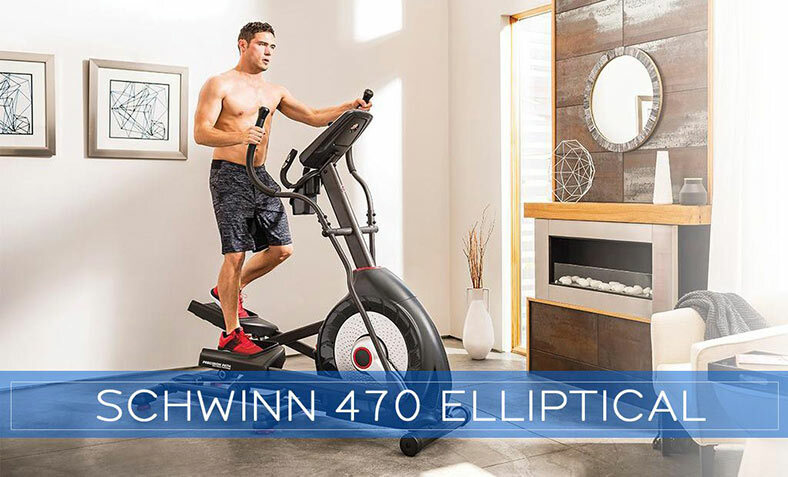 If 430 does not suit your needs, you can go with higher, more advanced model Schwinn 470 Elliptical. Universal is another popular brand by Nautilus Inc. This brand focuses on manufacturing heavy workout equipment. Their products are more suitable for fitness junkies and athletes who need the best possible equipment for their daily workout routine. Affordability, durability, and reliability are the hallmarks of this brand. So it is a perfect choice for fitness enthusiasts and professionals alike. They excel at manufacturing various products including (but not limited to) workout accessories, racks, equipment for sauna and steam, free weights, ellipticals, stationary cycles, treadmills, multi-stations, etc. Octane Fitness is a popular brand because of their mission to manufacture zero-impact cardio machines. 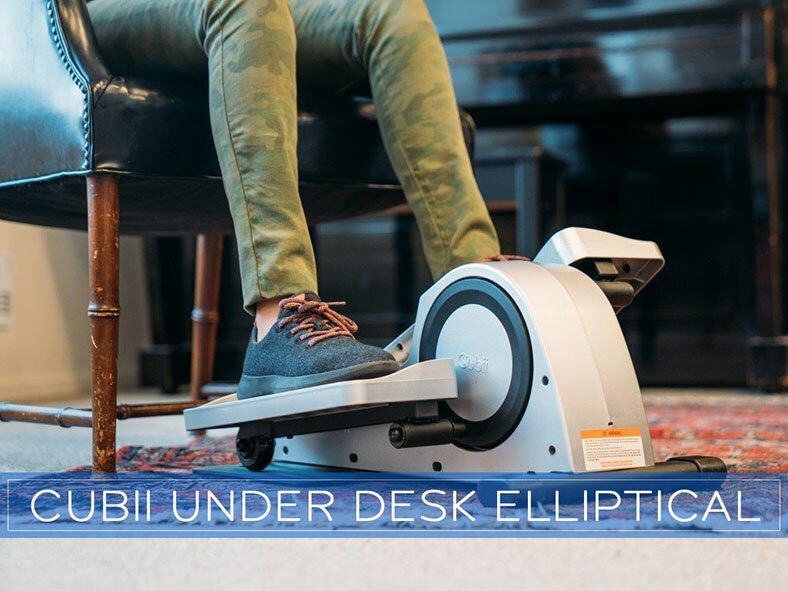 Their elliptical models are popular for their exclusive features that yield amazing results, for example seated machines that burn more calories, a zero gravity runner, etc. 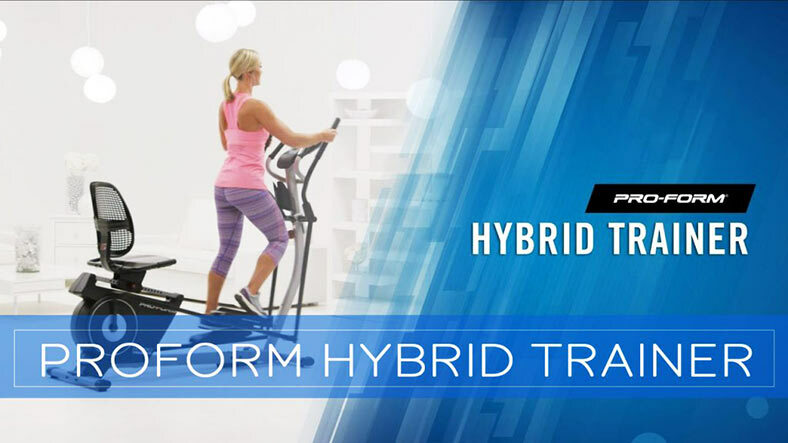 All Octane ellipticals and fitness machines are easy to assemble and simpler to use. Some of their 5-star products include Octane Zero Runner ZR7 Elliptical, Octane LateralX Elliptical, and Octane XT4700 Elliptical. 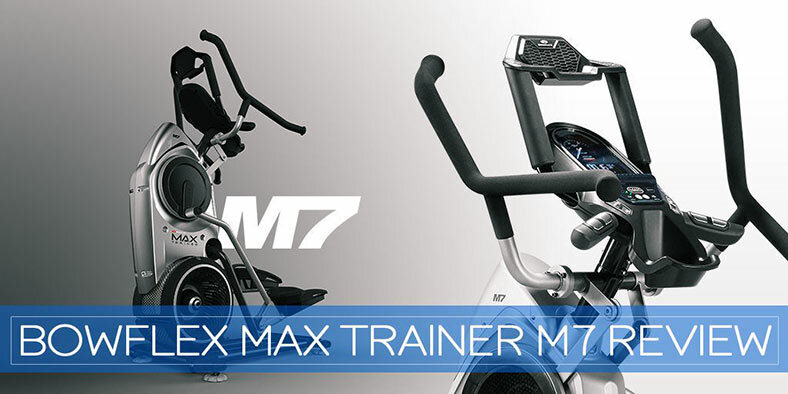 Bowflex Max Trainer M7 vs. M5 vs. M3 Comparison 2019 - Which is Best for You? 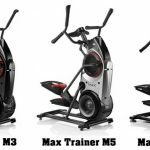 Bowflex Max Trainer M7 vs. M5 vs. M3 Comparison 2019 – Which is Best for You?